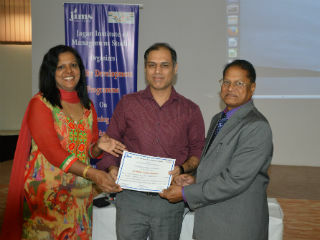 The Infotech Department of JIMS organized a Faculty Development Programme on “Data Mining and Big Data Analytics” on 27th– 28th July, 2015 under mentorship of Dr. V.B. 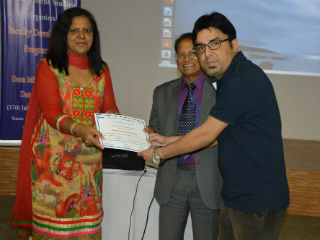 Aggarwal, Dean (Infotech)-JIMS. Dr.J.K. Goyal, Director-JIMS delivered the welcome note and Ms Manjot Bhatia, Co-convener-FDP introduced the FDP topic to the participants. 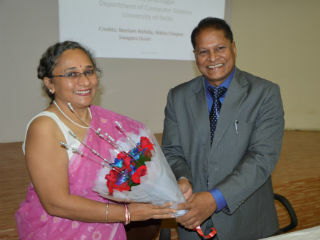 Valuable and knowledgeable insights on the FDP theme was given by eminent speakers from academia and industry such as Dr. Vasudha Bhatnagar- Associate Professor, Department of Computer Science,Delhi university. 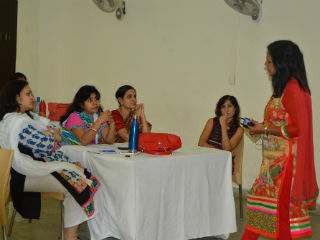 The FDP was well appreciated by the participants and the response was over-whelming. Ms. Suman Madan, Convener – FDP delivered vote of thanks. ; Dr. M.P. 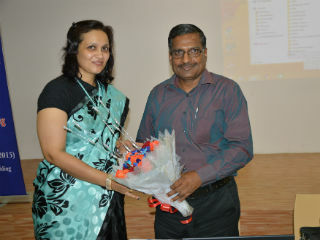 Jaiswal –Dean : Research & Accreditation, MDI, Gurgaon; and Ms. Shalli Goel- Corporate trainer on Big data and Hadoop. 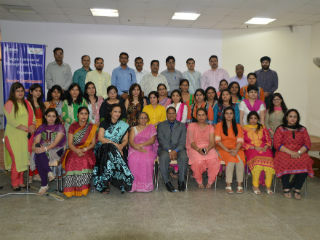 Around 40 participants from various prestigious institutes affiliated to GGSIP University like BPIT, MSIT, GTBIT, VIPS etc. 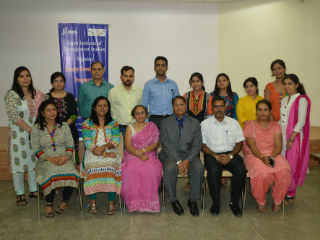 and also from institutes outside Delhi like Amarpali Group of institutes, Haldwani, UK participated in the FDP. Few corporate persons also joined the FDP.